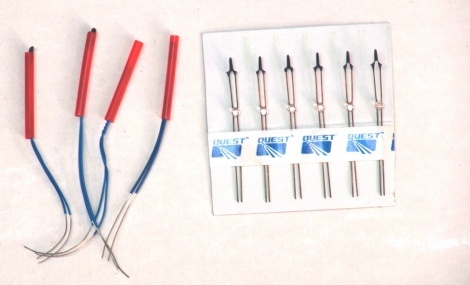 Probably the most reliable model rocket motors ever produced, the Quest Q2G2 igniter pack contains 6 durable twin wire igniters designed to be held in place in the rocket engine nozzle with a small red tube that also protects the igniter tip during transport. Firing time 128mS, 26 mJ. 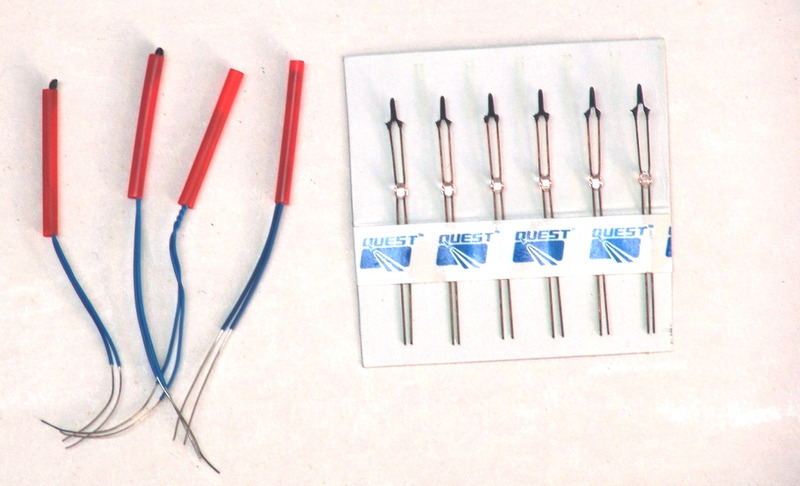 Requires less than 50 mJ for operation.